B.c.N.y. 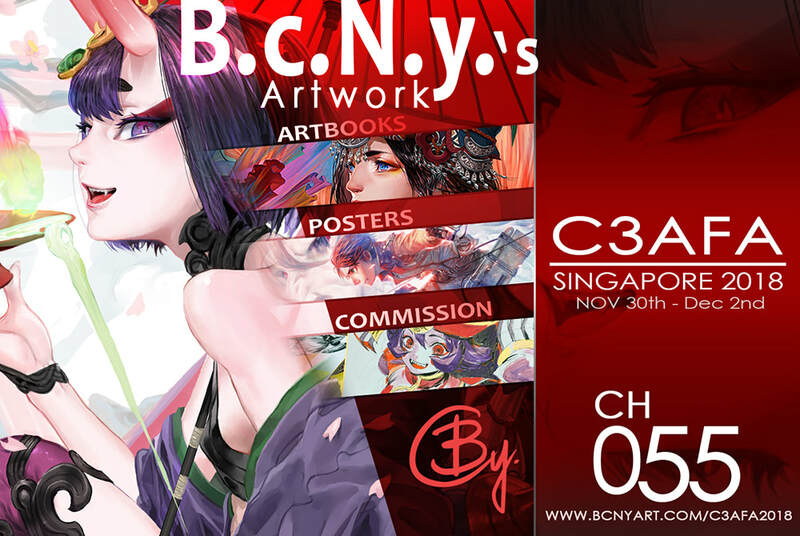 's Art will participate C3AFA SINGAPORE 2018! The number of booth is CH055, welcome to take a look. 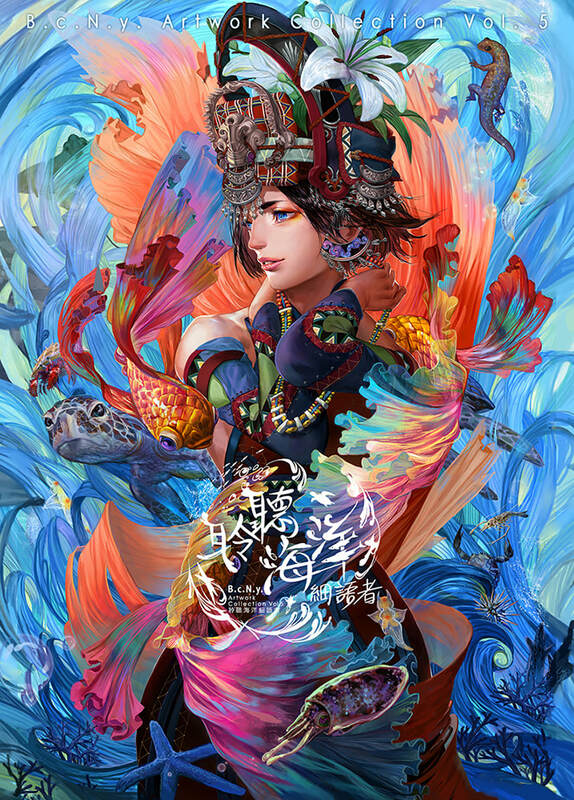 In the booth, we have posters, artbooks, postcards, standees and convention commission. Click the icon on the top for more information! Ordering B.c.N.y. 's books right now!